Debt may be a part of our way of life but finding yourself drowning in debt is a different story altogether. Millions of consumers are deep in debt these days. 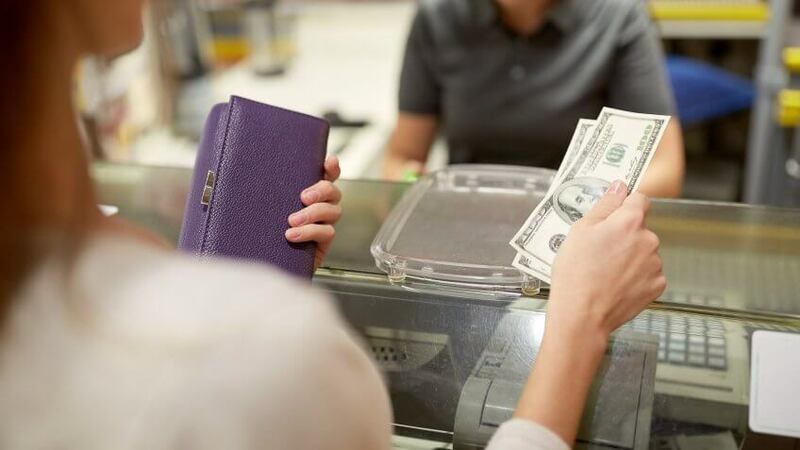 According to the most recent survey conducted by the Federal Reserve, an average American owes $4,293 per credit card and spends nearly 10% of their monthly disposable income on consumer debt alone. Add to that figure your monthly household expenses and other debts that need to be paid such as mortgage and car loans. The weight of these financial obligations that you have to carry every single month can leave you with an overwhelming sense of helplessness. 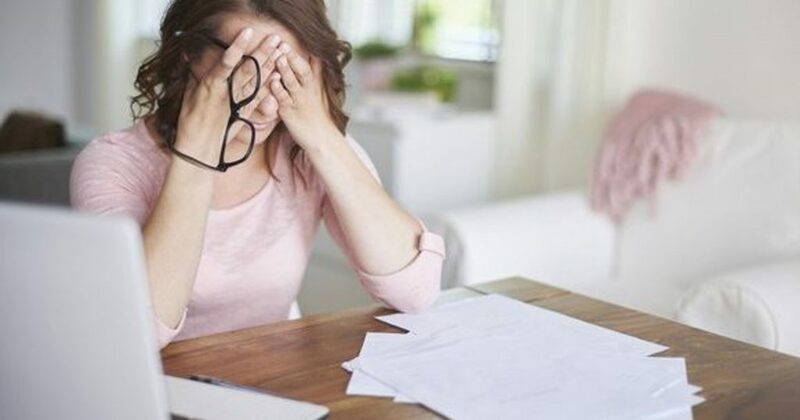 These days, debt and financial problems are one of the top triggers of stress-related illnesses such as anxiety disorder, depression, and even heart attack. Good thing, there are debt relief programs to help millions of debt-stricken consumers, which is why it essential to know their importance and how each program works for the benefit of those who need it. Imagine a world without debt relief: You are faced with a huge amount of consumer debt that is accumulating interest, which makes getting out of debt extremely difficult. This usually leaves you with two options: the first is that you continue paying the minimum payments just like what you’ve always done until you stretch your budget so thin you can barely afford the basic needs of your family. What’s worse is that a huge chunk of your payment only goes towards the interest of your outstanding balance. The principal amount remains the same. In essence, it’s like you’re doing nothing to solve the problem. Another option is to declare bankruptcy. Many people see bankruptcy as the only way out to a debt problem, never minding the repercussions and the impact of this action on their future. In a world without debt relief, these two extremes are the only options that you have. Unless you win the lottery or by some stroke of luck you receive an inheritance from a relative in the form of money that you can use to pay off all your debts in one go, you are stuck in a catch-22. Either way, you lose. Debt relief programs are a game changer. These measures give the indebted person a respite from their huge financial burden, either fully or partially. When you are enrolled in a debt relief program, financial situation and capabilities are assessed and a plan is carefully laid out in order to address the debt problem in such a way that will benefit you. The best of debt relief organizations will help you not only in having your debts paid off but also help you save money along the way. Debt relief gives you the opportunity to take control of your finances once again and gain back the confidence that you have lost because of your dire financial situation. Most importantly, it gives you a viable option to actually solve your problem rather than letting yourself get stuck in the vicious minimum monthly payment loop until all your debt gets out of hand and you are left with no other choice but to file bankruptcy. Debt relief essentially stops you from taking that extreme measure and spare you from its repercussions. 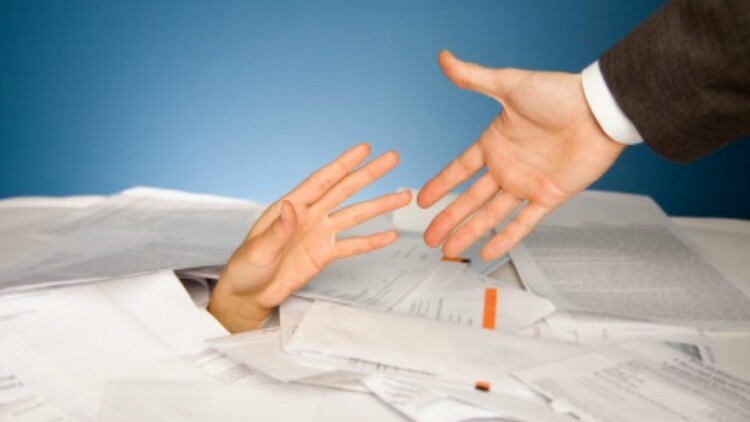 There are several debt relief options to choose from such as debt settlement, debt negotiation, and debt consolidation. The first thing that you must do is to take action. Take advantage of the free confidential consultation that debt relief companies offer to help yourself decide which program is best suited for your predicament and current financial situation. Don’t be afraid. That first step is the beginning of your journey to get your finances back in order and lead you to your dream of financial freedom and independence. There are hundreds of debt relief companies across the country that offer debt relief programs to anyone who finds themselves struggling to pay off their debt. It’s easy to pick one right off the bat, just to get rid of the mounting debt that cripples your finances. With professional help from a debt relief company, there is no doubt that you can deal with your debt and get your finances back on track. The question is, are you working with the right company that could provide you with the best solution to your problem? A debt relief company’s tenure in the business is extremely important as it speaks a lot about the organization’s reputation, integrity and the quality of service it provides. No debt relief organization will last for a number of years if it doesn’t conduct its business truthfully and decently. 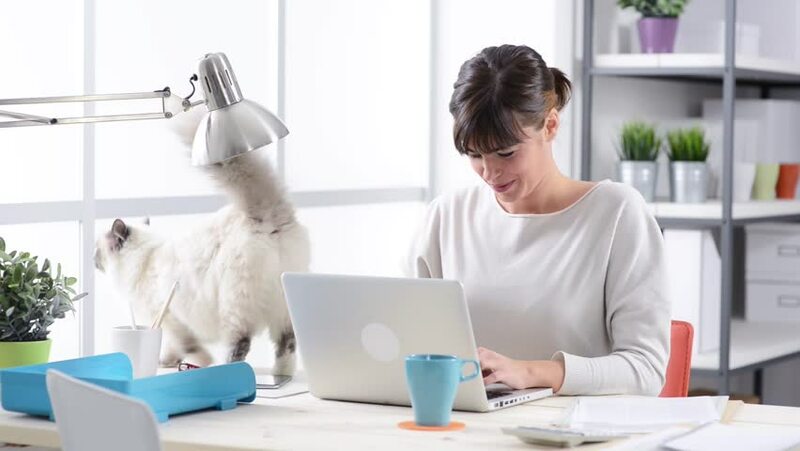 It is also important to take note of the reviews that a debt relief company gets from reputable third-party review websites such as ShopperApproved.com and TopConsumerReviews.com where you can get an unbiased feedback from actual customers who had actual experience with company’s service. 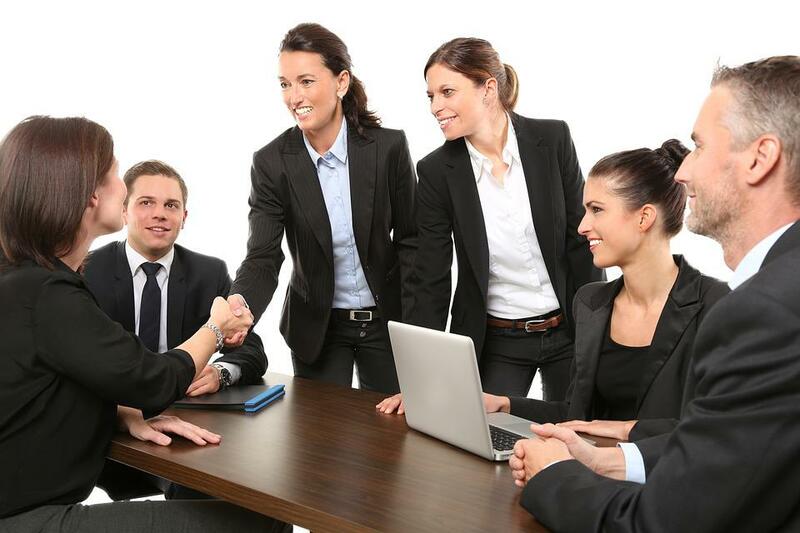 A debt relief company’s membership with the right organization guarantees that it conducts its business to the highest ethical standards and that all of its employees get the training and support necessary for them to do their jobs efficiently. You know that you’re in good hands when you see that the company that you want to work with is affiliated with the American Fair Credit Council (AFCC), and the International Association of Professional Debt Arbitrators (IAPDA). The International Association of Professional Debt Arbitrators ( IAPDA) is a training and certification organization that ensures all affiliated debt relief professionals are equipped with the proper knowledge and skills to help their clients find the best possible resolution for their debt problem. Accredited members of the American Fair Credit Council (AFCC) adhere to the standards set by the organization to assure that consumers who are looking to solve their debts through a debt relief program have their rights protected and are treated ethically. Debt relief companies offer more or less the same debt relief programs offered by other debt relief companies all over the country such as temporary interest rate reduction and consumer credit counselling. While these eases the burden of debt, these solutions offer only a short-term relief. In the end, you’ll still have to pay back the full amount of your debt plus the fees charged to you by your company of choice. Look for a company that offers a program focused on saving you as much money as possible while having your debt balance negotiated so that you will only have to pay less the amount than what you originally owe. More importantly, choose a debt relief company that will offer a resolution based on your unique financial situation. Price can be a huge deal breaker for most consumers, especially when money is already tight. Everyone wants to get the value of what they’re paying for and save as much as they can at the same time. Some debt relief companies charge their clients flat out for the initial consultation and would charge a monthly fee for their service once you enrol in a program. A truly reputable debt relief company offers a free and confidential consultation to get a better understanding of your debt problem and current financial situation to see which program suits you best, how long it will take you to pay off your debt, and how much you could save. It is also important to take note of how much the debt relief company of your choice charge for their service. A flat fee of 20% for an in-house program is a fair price to pay but if you are going to be billed 25% and above, you better think twice before signing up. What you want is a solution for your financial situation and not another burden on your shoulders. Don’t just sign up with a debt relief company just because they are offering an “easy way out” to your dilemma. Use the guidelines above to evaluate the company of your choice. Remember, dealing with debt can be easy only when you’re working with a team that you can trust. The Discriminant Function System (DIF). Tax returns are checked for red flags thru a computer program called the Discriminant Function System (DIF). This system rates the accuracy of all returns submitted to the IRS. 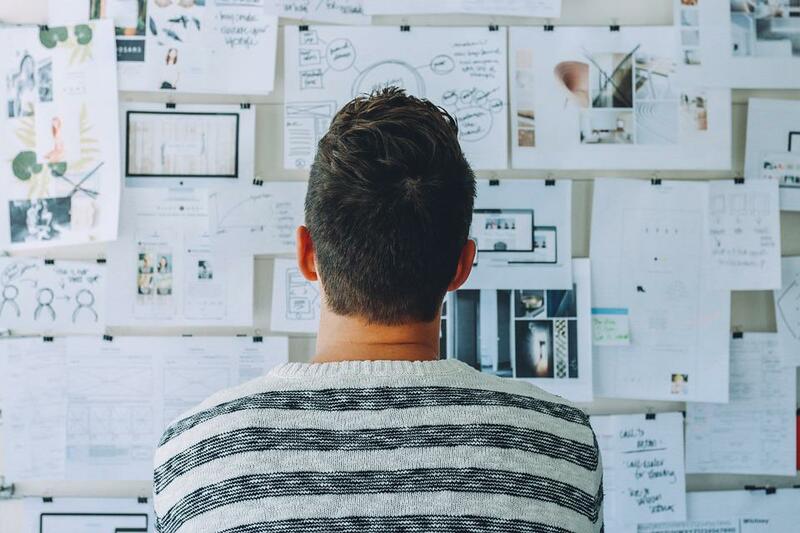 The more red flags found on your tax return, the higher DIF score will be, which means that there’s a great likelihood that your tax return will be audited. The Unreported Income Discriminant Function (UIDIF). As its name states, this system’s main function is to rate a tax return’s likelihood of having unreported income. It analyzes a taxpayer’s income and expenses ratio and sees if it’s within the norm. Any discrepancies on this aspect will be flagged by the system. The Information Returns Master File (IRMF). 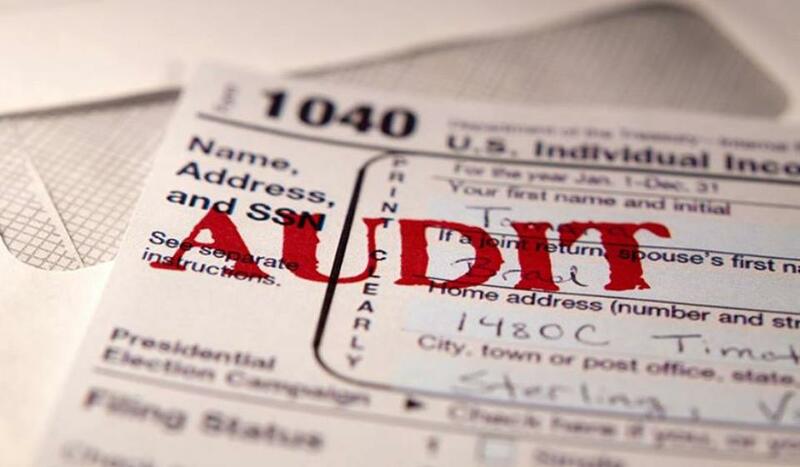 This system serves as a huge repository of data submitted by employers and other third-party institutions required to report taxpayer’s income. The IRMF is used to ensure that all necessary information is provided to validate the reported income on your tax return. All parents want to provide the best for their children. However, the cost of child-rearing goes up every single year, with no signs of ever going down. On top of our basic household necessities and our children’s needs, we also have to take into consideration those emergency situations that we may encounter along the way. This is where our budgeting skills will be put to test. Let’s admit that there are times when we are torn between scrimping to save for rainy days and splurging for our children. What we need to realize is that the trick is to strike a balance between the two: we don’t need to blow our budgets just to give our children the best and we also don’t need to scrimp to the point where we are almost depriving our family those little luxuries that they so deserve from time to time. 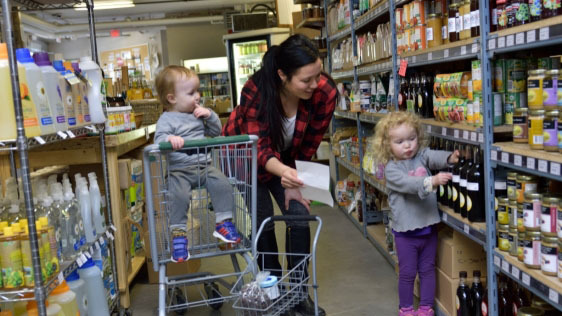 If you are one of those budget-conscious parents out there, these money-saving tips can help you save more without having to completely change your lifestyle. As we all know, a lot of people go into debt by falling victim to the monthly minimum payment trap. Once you get yourself deep in debt, it is hard to get out, especially when you have a growing family to consider. So, if you can’t afford to pay the entire balance in full on your monthly credit card statement, pay in cash. This way, you save yourself and your family from having to pay more than the actual purchase price because of the interest accruing on a monthly basis. 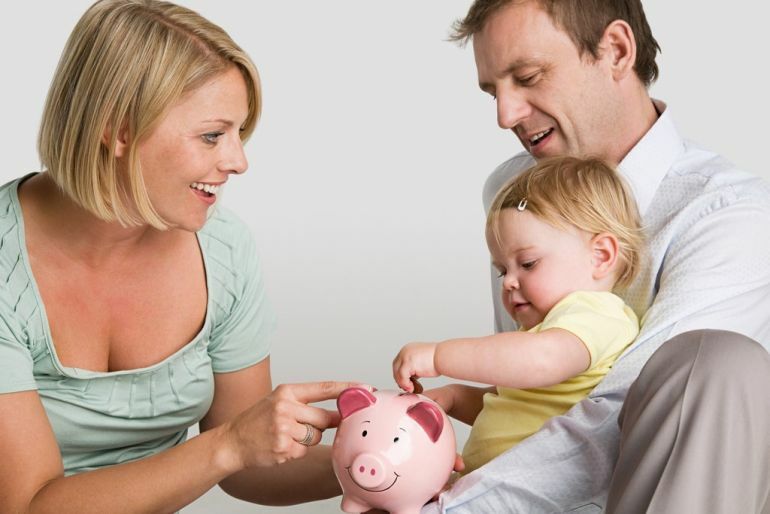 Fewer expenses mean more savings for your family. Organize your grocery and shopping trips. Before you head out to the grocery, check your fridge and pantry, and make a list of the things that you need to buy. This also applies if you are going shopping. Stick to your grocery and shopping list ALL THE TIME. 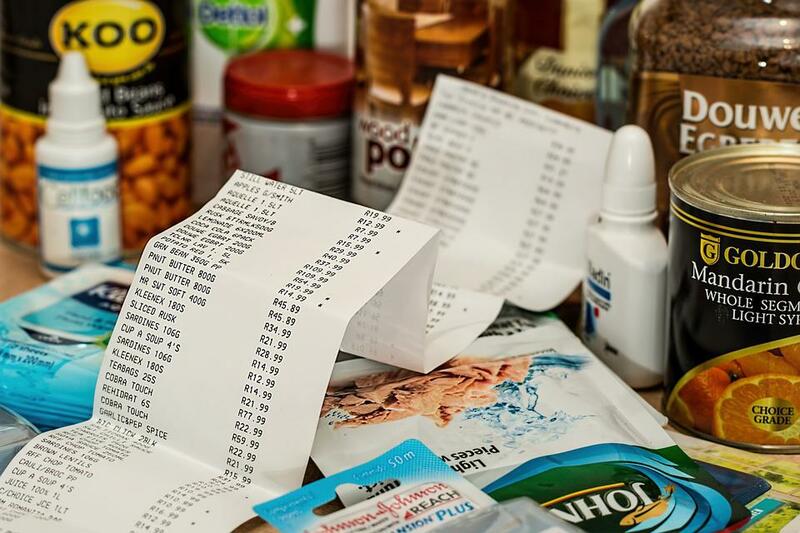 By creating a list, you can anticipate how much you are going to spend on your groceries and see if you are following your budget or exceeding it. You may ask your kids to write down the things that they need before you go out and run your errands. If you are bringing the kids along, learn to manage expectations. You may tell your kids that they can have ice cream before heading home. But if your kids want something else, give them a choice. It’s either of the two – say, your kid can either have ice cream OR buy that toy that he or she likes. But never both. This is a good way to teach your children how to be budget-conscious. Hold a garage sale every few years or so. Get rid of stuff you don’t need by holding a garage sale at your home. Not only this is a great way to earn extra cash for your family, it is also a fantastic activity for the whole family, as well as the community. Downgrade, if not cancel those subscriptions that you and your family can do without. Who needs to have a copy of that glossy fashion magazine every single month when you can read the same articles online for free? How often do you watch TV? Do you really need to have premium Cable TV subscription and have all the complete list of HD channels when you only have time to watch the 6 o’clock news or sit down for a couple of minutes to watch cartoons with the kids. Magazine and cable tv subscriptions are just some of the few things that your family can do without so it is best to just have it canceled and have the money allotted for these subscriptions allocated to other more important things such as your family’s emergency funds. Pack your own meals and make your own coffee. Why spend $2.70 on a caffeinated beverage when you can make your own at home? With all those free online tutorials available these days, you can learn how to craft your own coffee-based drink at the comfort of your own home. 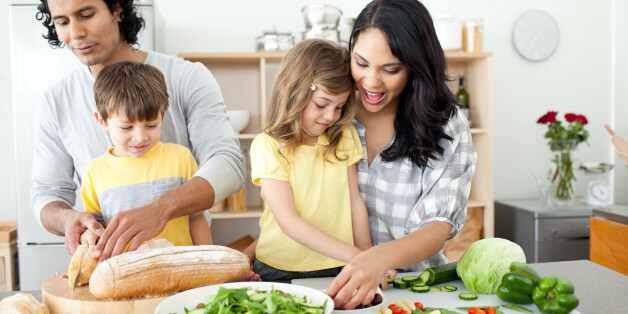 Preparing and packing home-cooked meals is also a perfect bonding activity for you and your children. Plus, you can guarantee that your kids are only eating the good stuff, lovingly prepared by mom or dad. Most services charge late fees when you pay your bill on x number of days past the due date, so it is always best to pay your bills on or before the due date. Sometimes, having debt is inevitable. The husband may have missed out on filing his income tax return, thus incurring him a tax debt. Or maybe your college sophomore maxed out for whatever reason that supplementary credit card you have given, and you’re stuck with making minimum payments. Before you even get yourself in this situation, it is best that you arm yourself with knowledge on how to prevent being in that predicament or mitigate the impact of a financial problem to your family, assuming that you are already burdened by a huge debt. Knowing what your options are is important. To every debt problem, there is a corresponding debt relief program that may help resolve your money woes. It is also essential that you know who you are turning to for help. When faced with money problems, it is only right that you seek the help of a highly-accomplished debt relief organization that offers free consultation services. Not only do you get sound advice from experienced professionals on how debt relief programs can help resolve your existing debt problem, you get it for free. Knowing what your options are will help you focus your energies on resolving the problem at hand rather than dwelling on it and eventually resorting to extreme measures such as filing for bankruptcy. 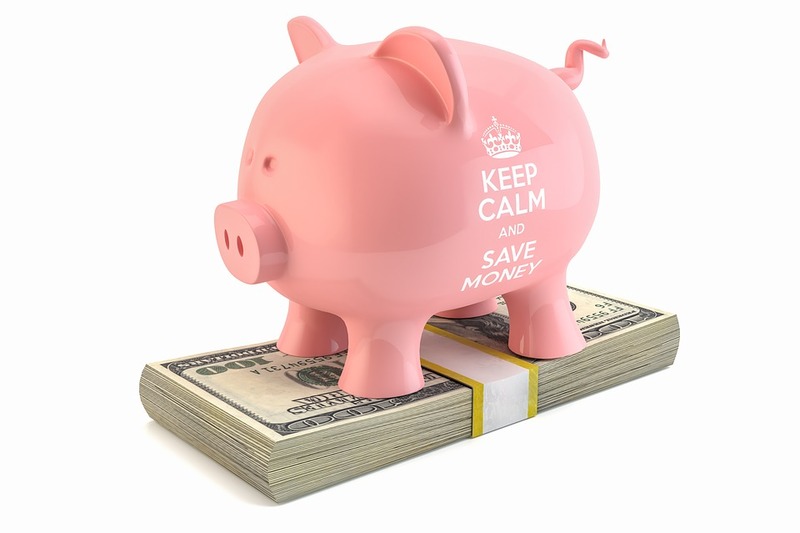 Being budget-conscious isn’t just about expertly slashing your monthly budget to make ends meet and building up your savings, it is also about having a backup plan and knowing what your options are to mitigate the impact of any financial problems that may hit your household. Not only will you survive whatever money-related crisis that comes your way, you will also guarantee your family’s financial security in the future. Everyone wants to live a debt-free life. Financial problems brought about by having huge debt impacts virtually every aspect of our lives that is why we do everything we can to avoid it. Debt, in its simplest definition, is just borrowed money used for whatever purpose we have in mind. If we look at it this way, debt sounds neither good nor bad. It’s just what it is. And while it is entirely possible to live a life free from the burdens of having a debt, there are times when taking out a loan is the right decision to make. As stated earlier, debt is defined as money borrowed for an intent one has in mind. This intent is what makes the distinction between a debt good and a bad debt. They say that “it takes money to make money.” Good debt is money taken out and used as an investment to help generate income. A loan that was taken out and used to kick-start a small business is an example of a good debt. All business owners expect to earn and gain profit that would soon pay for the loan. Student loans can also be viewed as an example of a good debt. Every student sees a “return on investment” once they graduate and enter the workforce in their chosen field. Real estate mortgages, when used strategically, can also be a form of good debt. A residential property can be rented out, thus making it self-amortizing, and once the mortgage is paid off, the property owners can finally start earning from it. Bad debts, on the other hand, are debts that are used to purchase anything that depreciates in value and do not generate any income for the debtor. These are the liabilities that have to be avoided at all cost. Cars may be a necessity but it is expensive. Unless you have the money to pay for a brand new car in cash, it would be better to put a hold on your plans for signing up for a car loan. Cars depreciate in value every year. In the event that the car owner decides to sell his car, it would be for a much lower price than its original value. 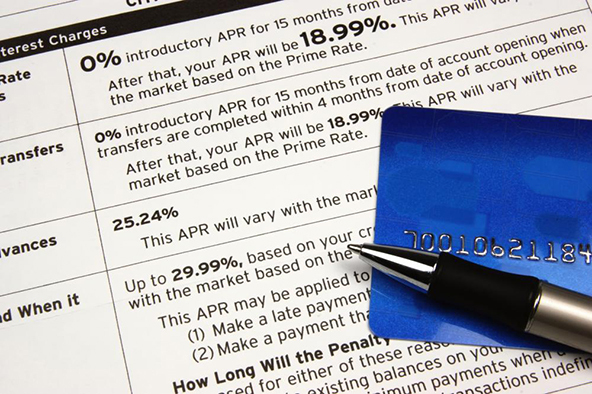 Consumer loans such as credit card debts and payday loans are probably the worst kinds of debt. These debts are often used to make ends meet, or to sustain the “wants” of a person. Bad debt doesn’t do any good for parties involved: the debtor loses money in paying the interest alone, and may soon be buried in a mountain of debt, assuming the debtor no longer has the capacity to pay for it. Creditors lose money on bad debts that are no longer collectible. Taking out a loan is always a risk. A fresh graduate may not find a lucrative career opportunity right away which may lead to struggles in paying off their student loan. Real estate properties may suffer damages brought about by unforeseen circumstances such as fire or natural calamities and will definitely cause a loss of income. Startup businesses may take a while before it generates the expected income. As for bad debts, these could get worse when a debtor lacks financial management skills and is stuck in the dreaded minimum payment loop. Good debt and bad debt have one thing in common and that is they are both accruing interest. If the debtor hits a financial snag along the way, unpaid debts, along with its ballooning interest rate can be a problem. It is essential to have a backup plan in case things don’t work out. Having ample savings to cushion one’s fall during hard times is perhaps one of the best backup plans a debtor may have. Savings should be enough to cover basic necessities and loan payments for at least three to six months. 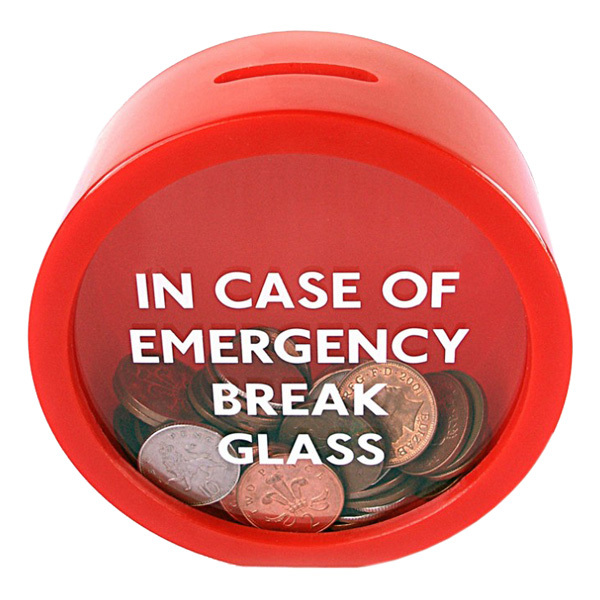 For business owners, emergency funds should be enough to cover operating costs and other expenses. This will give any indebted person time to recover and get back their finances back on track much easier than having no savings or emergency funds to count on. In the event that a debt becomes too much to handle, an indebted person may consider entering a debt relief program. Debt relief programs, as its name states, offers relief to a person whose debt burden becomes too much to bear. These programs may offer either partial or full relief from one’s debt. Most debt relief companies offer a free consultation to their clients to see which program best fits their current financial situation and capacity to pay. Once enrolled in a program, it is best to commit to the agreed plan to have the debt problem resolved, otherwise, noncompliance to the plan may get a debtor kicked out of the program which may lead to even bigger financial problems. Money is best handled with wisdom and discipline, especially if that money is borrowed. Keep in mind that even those considered as good debts may turn into bad debts when handled thoughtlessly. Most of all, debts should be paid off as soon as possible. 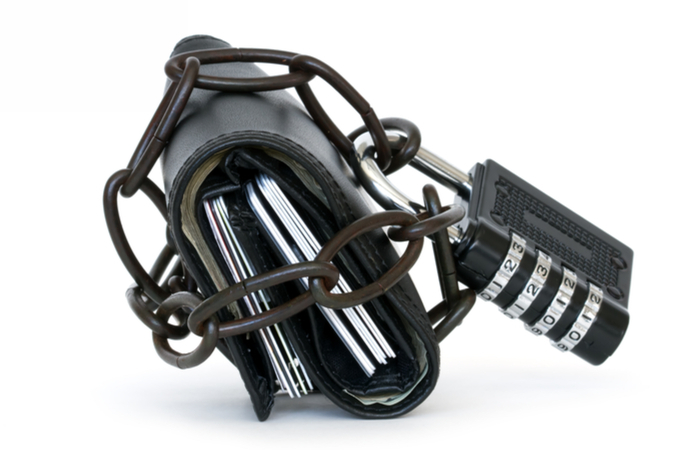 Do not let yourself get stuck in the minimum payment trap and suffer the consequences later on. Good decision-making along with sound financial management skills will make any debt less of a burden and more of a much-needed help to anyone who needs it.